1. A mix of foreign and U.S. cars – Many people have strong feelings about buying American versus foreign cars. From a practical perspective, both have their benefits—and either one might be a money saver depending on the company, the year, and the model in question. It's often best to look for a dealer who sells both foreign and U.S. cars, so you can see a side by side comparison and have plenty of options. 2. A great used car selection – Even if you think you're going to buy a new vehicle, it's really worth your time to look at a robust selection of used cars. Single-owner vehicles that are less than four years old can present substantial savings, while delivering everything you want in a new car. Looking at the recent used cars also gives you a better idea of the market overall—which cars are popular and how do the different models look after a few years on the road? 3. A dealer that does lively trade in used vehicles – This is similar, but different from the point above. Do they focus a lot of their attention and marketing on used cars? 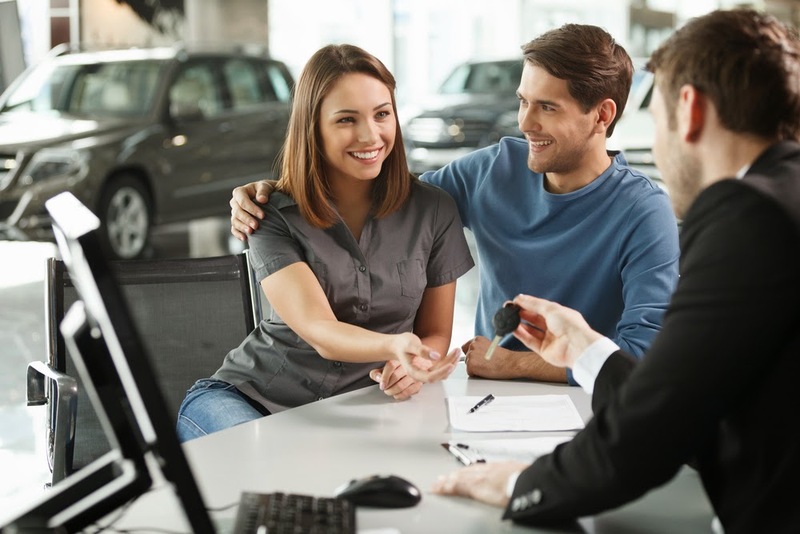 If so, it means they are getting a substantial portion of their business from selling used vehicles, which means your trade in will have more value to them. 4. Low pressure salesmen – There's no denying that a salesperson wants to close the deal. But where some seem like they've had too many cups of coffee, others are easygoing and focus on answering your questions. There are two different philosophies in the world of sales: close the deal quick and make sure the customer gets something they're happy with so they'll come back. You want to talk to salesmen who have that second mentality. 5. Realistic financing options – Before you go to a car dealer, talk to your credit union or bank about car financing. You should already know what their offer is, and you should ask a car dealer to beat it. If they can't offer you better terms on financing, then how important is your business to them? Of course, there's a lot more to sifting through car dealers in NJ. What are your top suggestions? Why Do So Many Drivers Love Their Toyotas?